Hey guys! I have not been posting for more than a month and today I’d like to show you what new t-shirt designs I’ve made during May 2015. 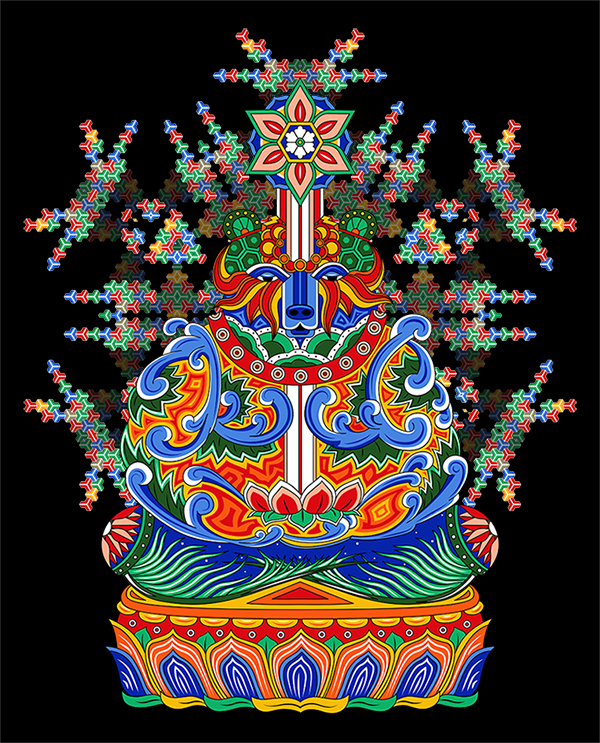 Each design can be ordered on Design by Humans or RedBubble. Enjoy! Hey guys! Few days ago I’ve finished an album cover for Room Nine Unlimited. 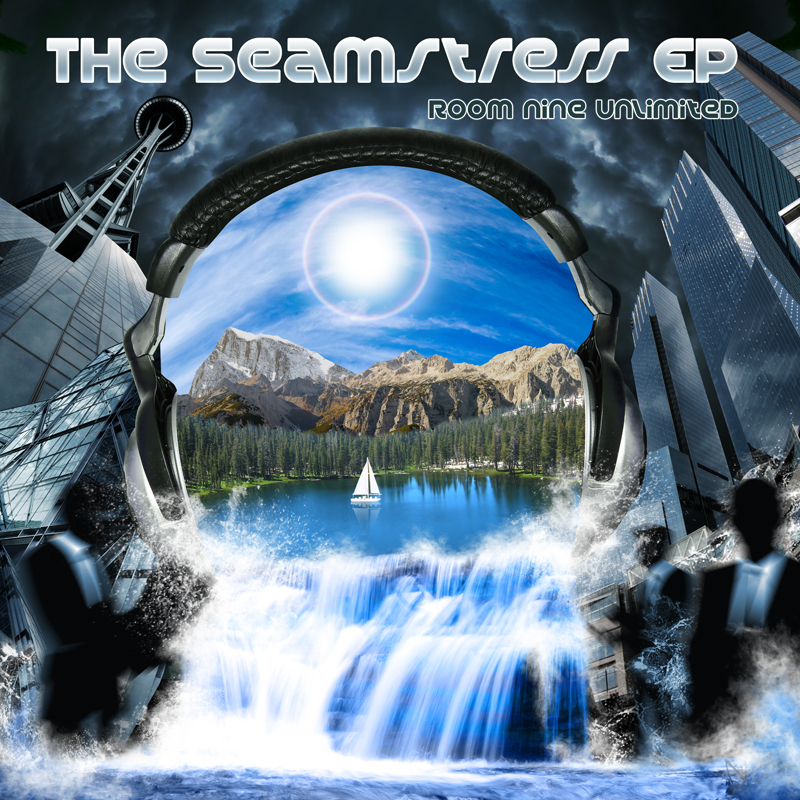 The Seamstress EP will be released in December 8th 2014 but you can already test the sound – the link can be found within the post!